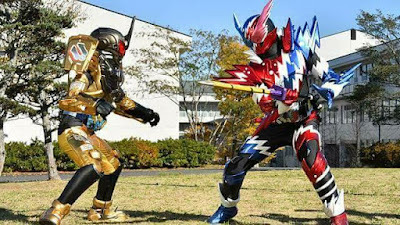 In today's episode, we finally see that Kamen Rider Grease will not always get his way and learns that every is not christmas plus his boys gives everybody a surprise. Kamen Rider Build episode 19 clips now online. "To be stronger than you!"